Welcome to Queen City Painting! 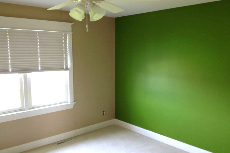 As you might have guessed from our name, we’re a professional painting company serving the wonderful Western New York area. For over twelve years now, we’ve been helping the home- and business owners of Buffalo and beyond turn their drab and outdated spaces into beautiful and modern ones. 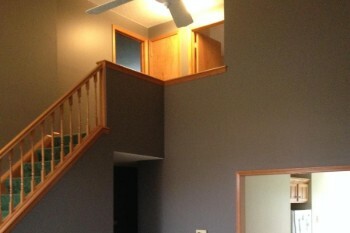 Our goal is to provide the painting or other work you need with the utmost professionalism and quality. 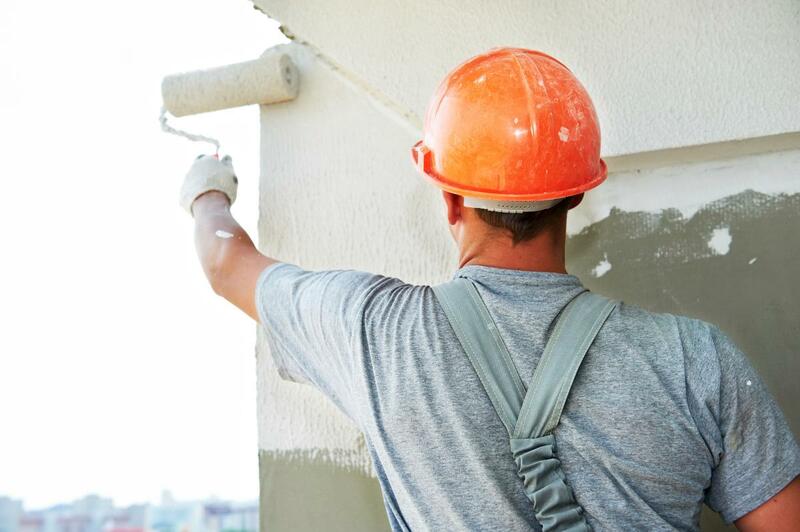 Our professional painters will work with you from the moment you call us to determine the exact needs and scope of your project. We’ll start with a free estimate. Then we’ll help you with painting and design choices if you wish and walk you through the whole project. Along the way, we’ll provide you with reasonable time frames and make sure we’re meeting your unique needs. Every home and business is different, so we try to provide a personal touch to each and every one of our clients. 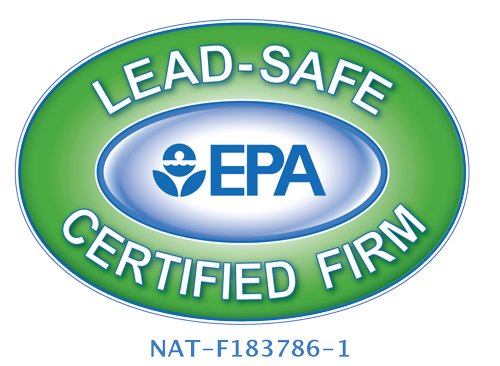 However, there’s one thing that stays the same throughout all of our jobs: our commitment to quality. That’s why we only use high-end, proven paints from Sherwin-Williams, Benjamin Moore, and Glidden. Our painting supplies also come from time-tested and proven companies: Purdy, Wooster, and Werner, among others. And of course, our work itself is the top of the line. So if you’re looking for painting work, drywall or ceiling work, and more, you’ve come to the right place! Browse through the rest of our website to learn a little bit more about what we do and how we can help you.